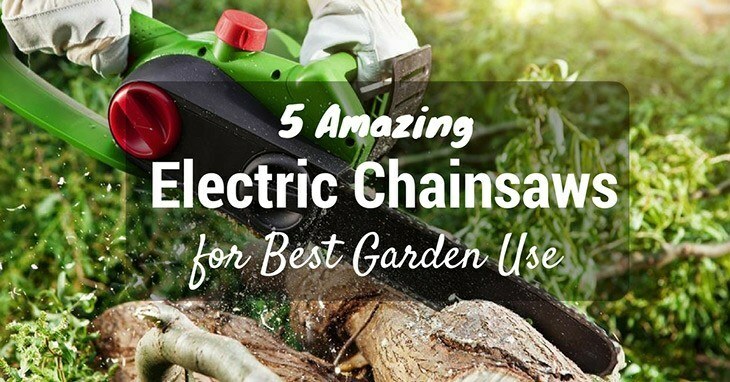 Do you have a large tree or many bushes in your backyard that are overgrown and need to be cut? If you said “yes” to this, then perhaps you might want to consider getting a lopper for your home. Especially if the branches and stems are quite on the large side and a simple pruner will not be enough to do the trick, then a lopper is a good way to go about it. That said, you would like to buy a lopper, but you might be wondering just what makes a lopper a good one to use? In other words, how can you tell if it will be strong and durable enough to cut through even the thickest of branches and stems? If you are wondering about these thoughts, then there is no need to be worried- in fact, we are here to help! 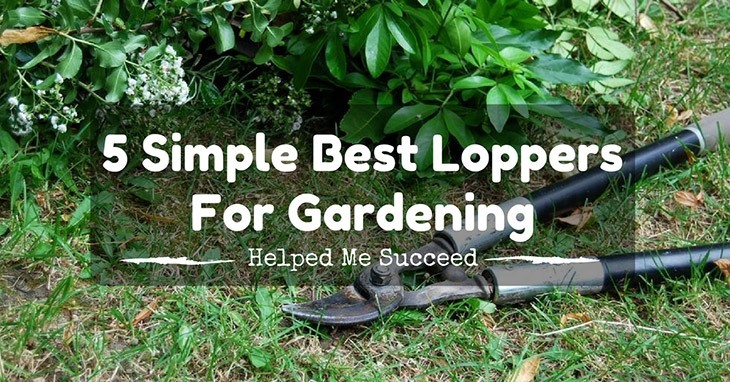 Read on to learn more in this article about choosing the best loppers for using in your garden, as well as receive some of our top picks and suggestions to get you well on your way. Soon enough, you will be lopping off those annoying branches and stems with ease.